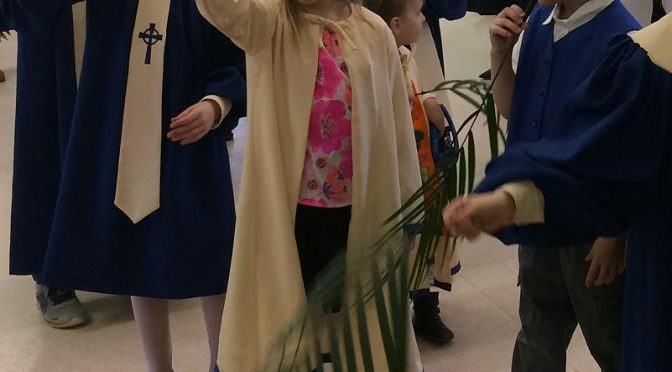 This Sunday, Palm Sunday, the children are invited to meet in the hall at 10:45 am to prepare to parade in with palm branches. 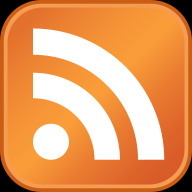 The Link – Your copy of the latest newsletter will be ready for pick up at the back of the sanctuary on Sunday. Elders are reminded that their help in distributing The Link to those in their elder district that are not able to pick it up is appreciated. 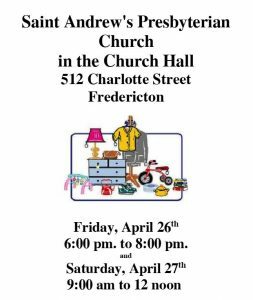 Yard Sale – During your spring cleaning, please set aside clothing, kitchen items and household goods for this fundraiser on April 26th and 27th. Donations will be gratefully accepted mid-April. 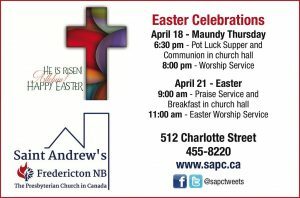 Is God calling you into service for Saint Andrew’s? • Are you ready to be the new Convenor of the Mission Team? The position is open to anyone who has a heart for God’s people and a love of reaching the lost. Please see Rev Jon or Dallas for more information. • Is God calling you to step up and serve your congregation in the role of Treasurer? Andrew & Carol have agreed to stay on until a replacement is found and have graciously agreed to help transition the new Treasurer into the position. The position is open to anyone who desires to be instrumental in church finances and caring for the congregation’s daily operations. Please see Rev Jon or Andrew or Carol for more information. Prayer Tree Coordinator: Sylvia at ksharris1933@gmail.com or 455-8051. Apartment for Rent? – Jordan has been in conversation with a young Christian couple from Ontario who are looking to rent a space for 10 months (August 21 – June 28) while they both attend UNB (B.Ed program). 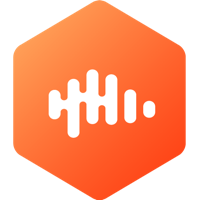 They are reaching out to our local SAPC network in hopes of helping them confidently find a place sight unseen. Please see Jordan if you, or someone you know, may have a basement apartment or space to rent. Candlelight Concert for Palm Sunday – The congregation of Brunswick Street Baptist Church invites you to join them for this worship concert being offered on Sunday, April 14 at 6:30 pm. Vocal soloists include Beth Snow, Giselle Tranquilla and David Steeves with instrumental soloists Scott Kennedy, violin and Susan Tingley Howey, flute in addition to music of the adult choir. The offering from the concert is designated to support the work of the Fredericton Community Clinic. A reception will follow. Holocaust Memorial Observance – Sunday, April 28, at 3:00 pm at the Capital Community Church, 71 Downing St. Following the service, a reception will be held in the social hall.